In recent years, more and more people are moving away from eating meat and adopting a plant based diet instead. Following a vegan lifestyle doesn’t stop with just what you are putting in your mouth though. For many vegans it is just as important to be wearing clothing and choosing skincare, cosmetic and household products that are free from any ingredients that have ingredients derived from animals. This includes ingredients such as lanolin, honey, collagen, beeswax, carmine, gelatin, cholesterol, squalene and stearic acid. These are used in many beauty and cosmetic products from leading manufacturers around the world. There are many benefits in using vegan skin care, for both your skin and the environment. 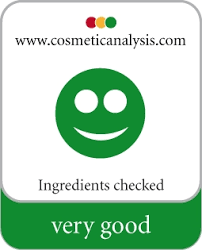 In order to be able to obtain recognised vegan credentials, vegan skin care products are subject to rigorous testing. This process means that vegan skin care products tend to be made from organic or natural ingredients, as well as superior quality other ingredients. RINGANA products boast the rating of Leading Company of Austria, which recognises sustainability, innovation and successful economic activity. 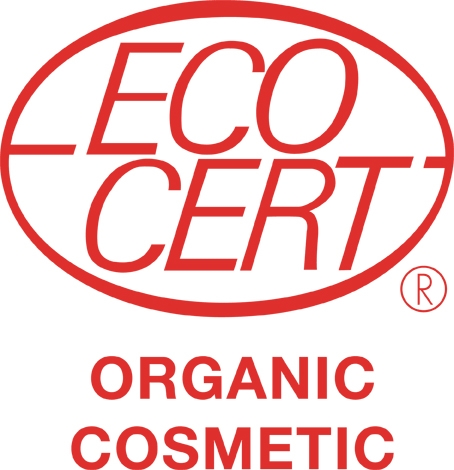 They also have the GREEN BRANDS Austria seal of approval, which certifies the quality of ecologically sustainable products, as well as ISO 22716:2007 (GMP cosmetics). If you consider that 60% of products placed directly on to the skin are absorbed into the lower dermal layers, you want those products to be as natural and gentle as possible. Skin care that is not vegan tends to have a much higher level of chemical and toxin ingredients, which can be damaging to your skin in both the short and long term. Vegan skin care contains plenty of vitamins, minerals and nutrients to really nourish your skin and supports its recovery and repair over time. 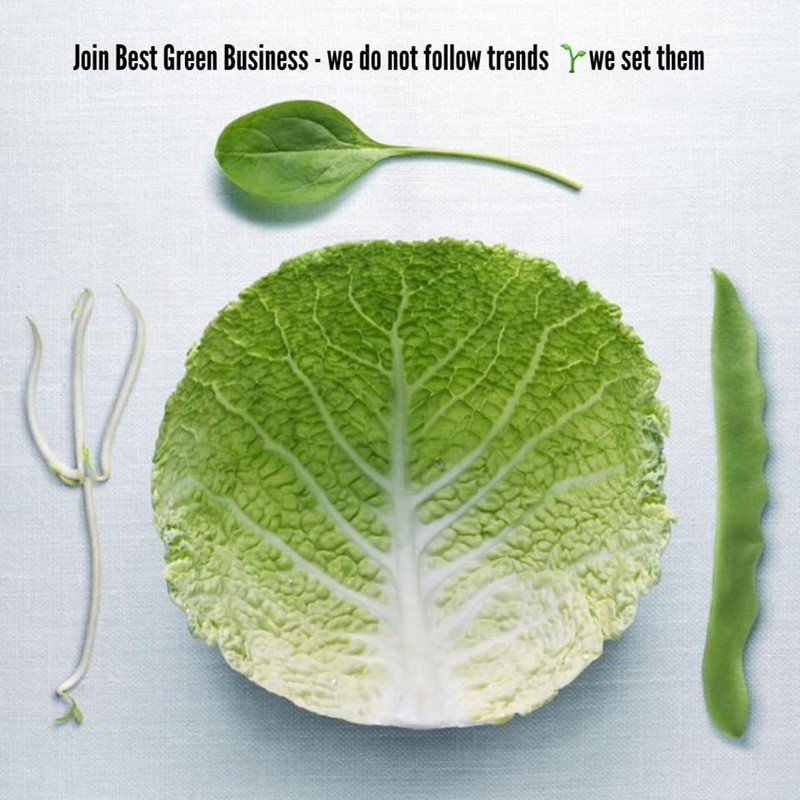 RINGANA only uses natural raw materials that come from sustainable and renewable sources. There are no artificial preservatives or genetically modified ingredients in any of the products. Vegan skin care products are excellent for all skin types, and especially if you suffer from any conditions such as sensitive or allergy-prone skin. Thanks to their superior formulations, vegan skin care products usually contain fewer ingredients overall and less of the ingredients that can aggravate skin conditions. They also have great anti-ageing benefits, with many raw ingredients having been used for centuries for this purpose. RINGANA products are made fresh on their own premises and arrive with you no later than 14 days after they have carefully blended and bottled. Creating products in this way means that receive maximum benefit from the antioxidants inside each bottle. 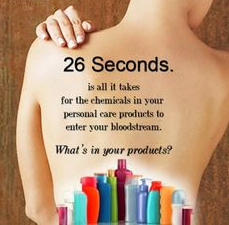 Using vegan skin care products has a beneficial impact on the environment too. RINGANA products are not tested on animals and this includes raw materials from suppliers too. Also, they are proud to have made the switch to eco-friendly packaging. Alongside recycled glass bottles, RINGANA uses bottles which are derived from sugarcane rather than petro-chemicals, meaning an overall reduction in plastic usage.